The Black Diamond Full Rope Burrito Rope Bag is a versatile solution to easily transporting and organising any rope up to 70 meters. 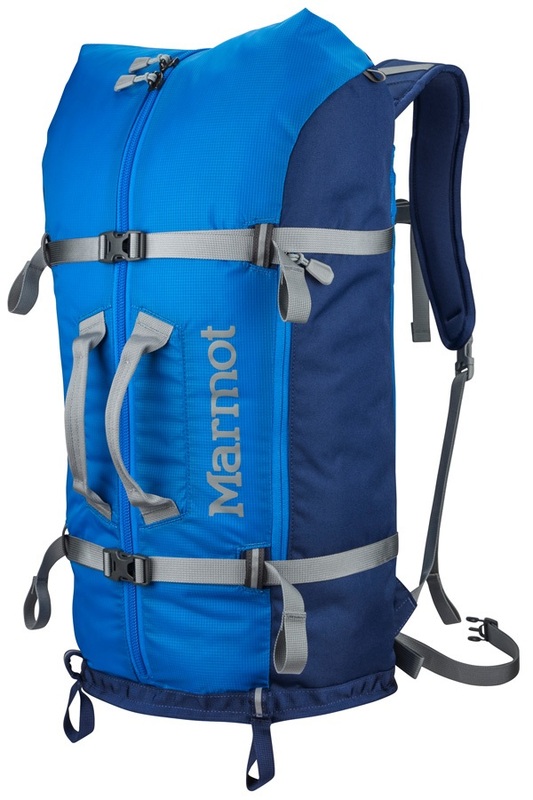 Classic 40L climbing equipment bag with gear loops. 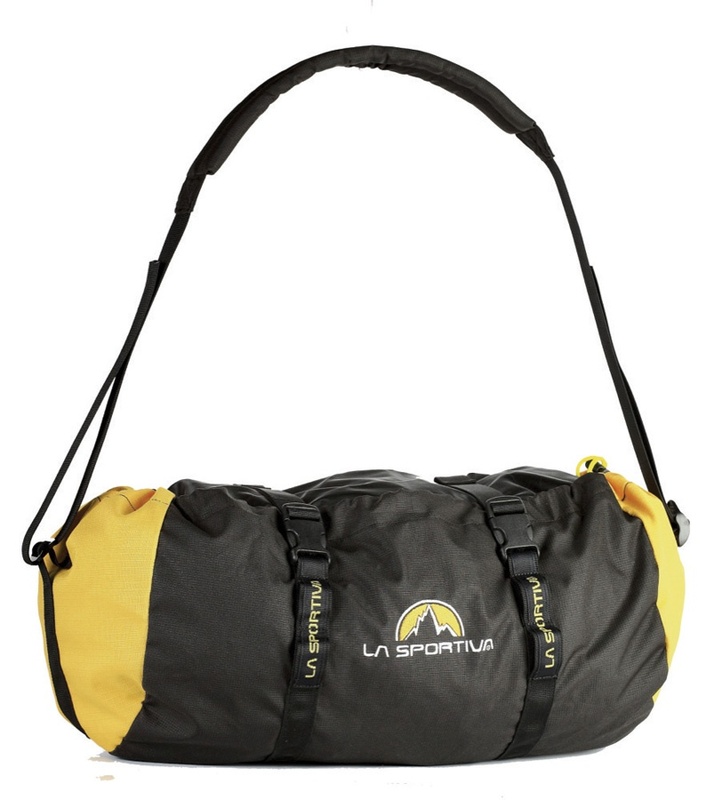 A spacious foldable bag perfect for holding ropes, throw lines and other equipment. Versatile rope transportation solution with integrated tarp. 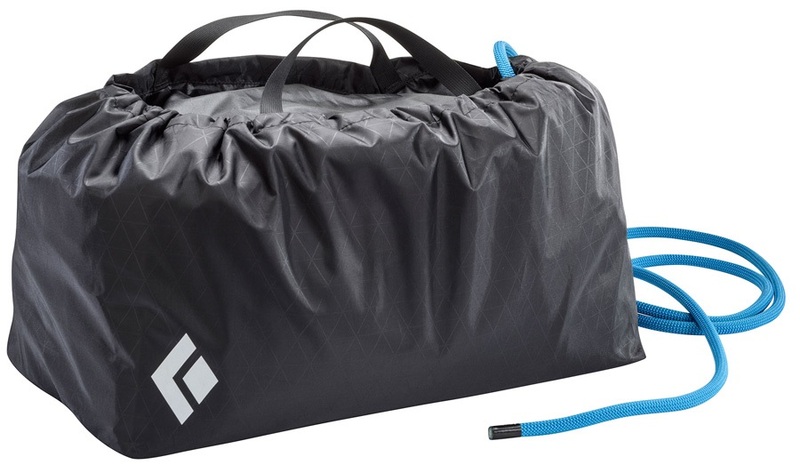 Black Diamond's largest haul bag, perfect for big wall and expedition use.